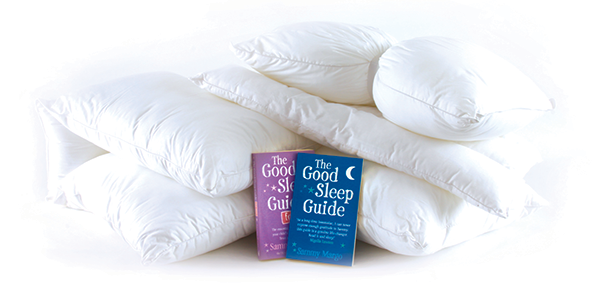 To help you get a better night’s sleep. 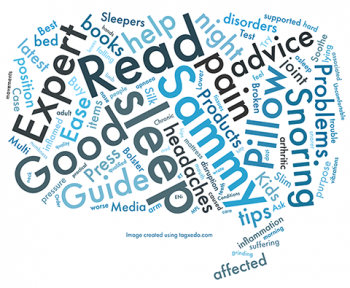 The Good Sleep Expert has loads of advice and tips to help you sleep, including how to test if your pillow needs replacing. 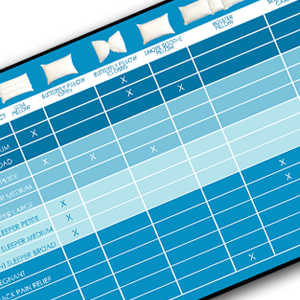 Use The Good Sleep Expert comparison chart to find the best pillow for you. 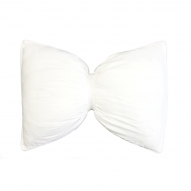 Do you sleep on your side, back or front? 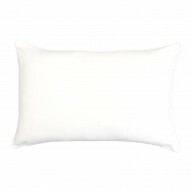 Find the right pillow right for you. 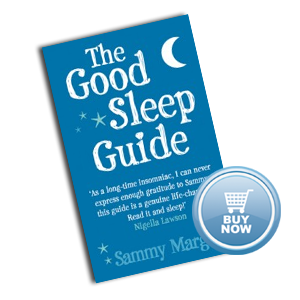 Check out our shop for some great products specially designed by The Good Sleep Expert to help you get a great night's sleep. Getting children to sleep can be a challenge at times. Take a look at our kids’ bedroom ideas for making a great sleeping environment for them. 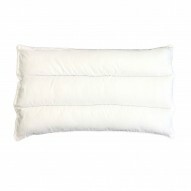 Is your pillow affecting the quality of your sleep?